Dental care and treatment needs vary from patient to patient. 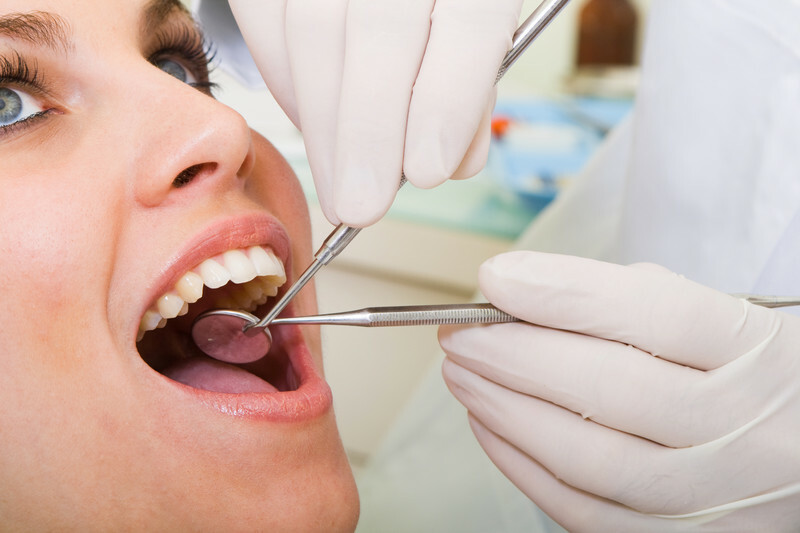 On your first visit to Dental Group of Beverly Hills, Beverly Hills, CA., we will review your medical and dental history, and perform a comprehensive examination of your teeth, gums, bone and jaw joints. Necessary records will be taken including digital x-rays and photographs in order that Dr. Khodadadi can best give a full and proper assessment. We will then discuss potential dental treatment options and fees, and answer any questions you may have.